These exclude nominations for Sports and Concord Award categories, which have a 22nd July deadline. 190 candidatures from forty-four countries across the five continents have been nominated for this year’s Prince of Asturias Awards, now being held for the thirty-first time. The deadline for nominations ended last Friday, 18th March, except for the Sports and Concord Awards, for which the deadline is 22nd July, as the juries bestowing these awards meet in September. Jury members may make their own proposals up to a minimum of three days before the date established for convening the corresponding jury. 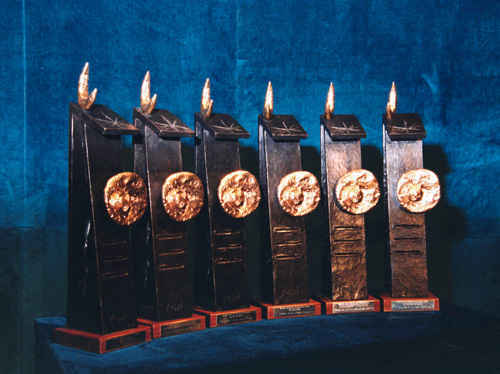 Those institutions and individuals presenting nominations include prestigious universities, academic institutions and research centres of international scope, directors of the main museums worldwide, prior laureates of the Prince of Asturias Awards and other personalities, Spain’s ambassadors and representatives of the accredited diplomatic corps in Spain.